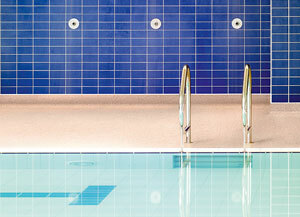 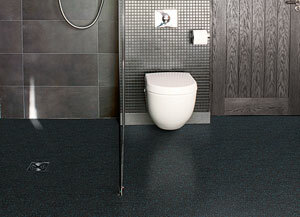 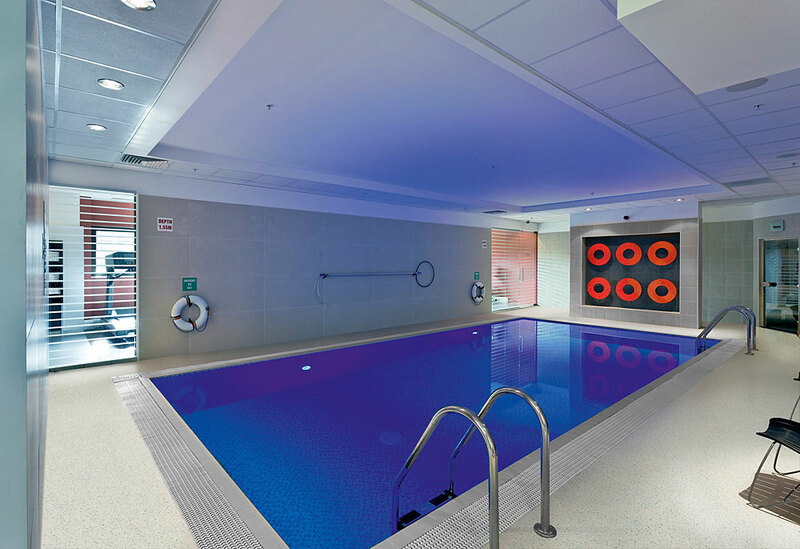 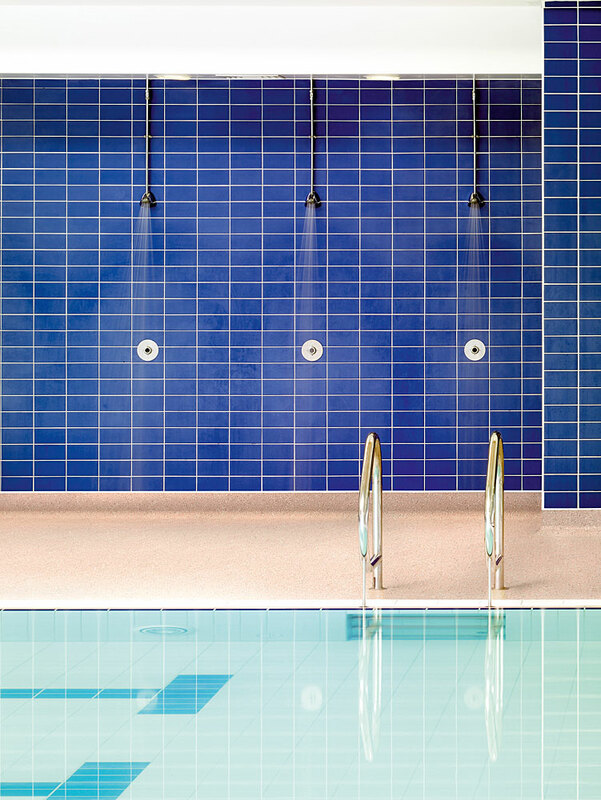 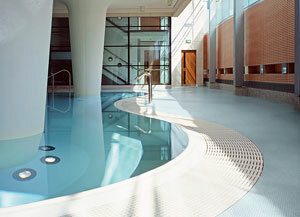 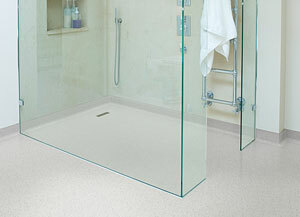 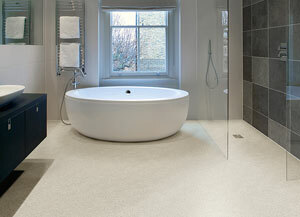 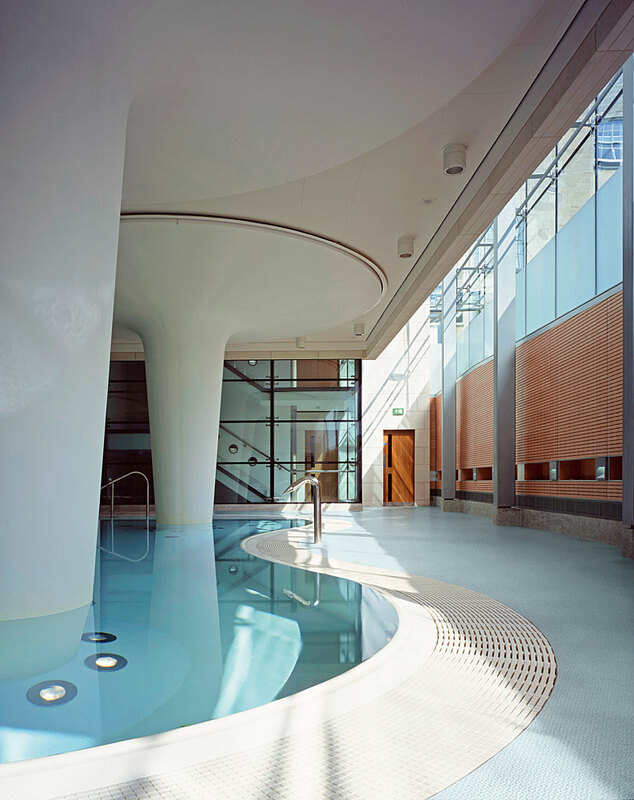 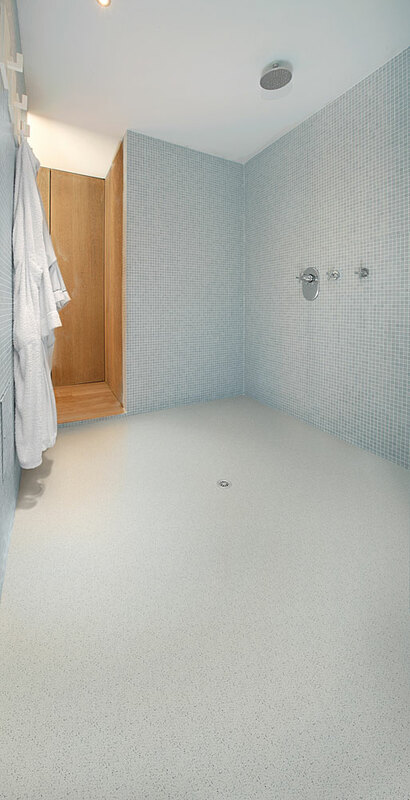 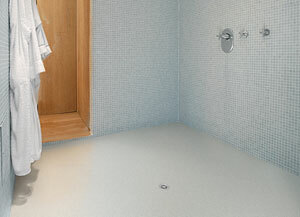 Polysafe Hydro Evolve is a carborundum-free safety product designed for continually wet and barefoot areas. 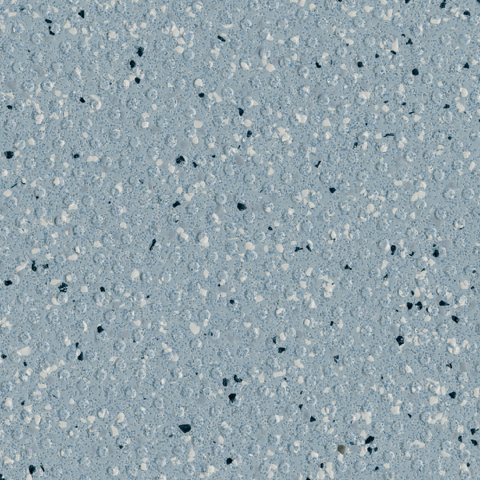 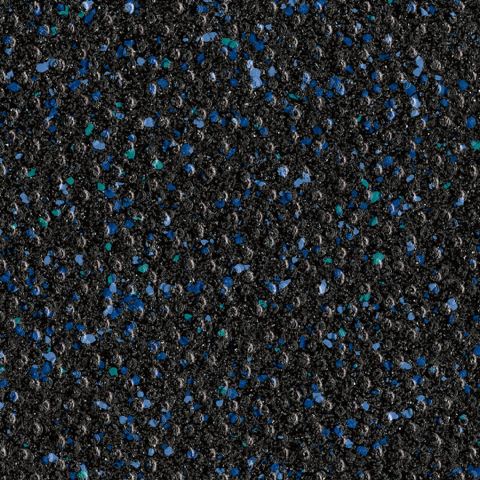 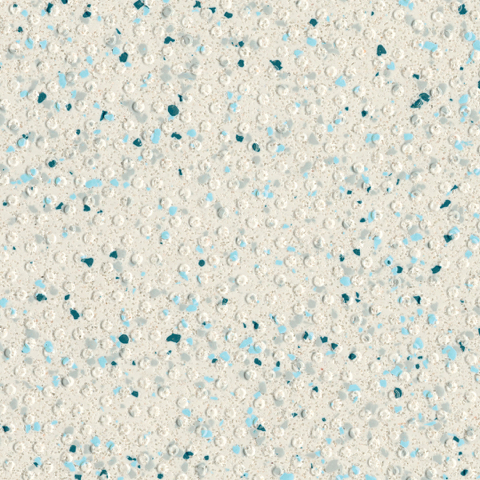 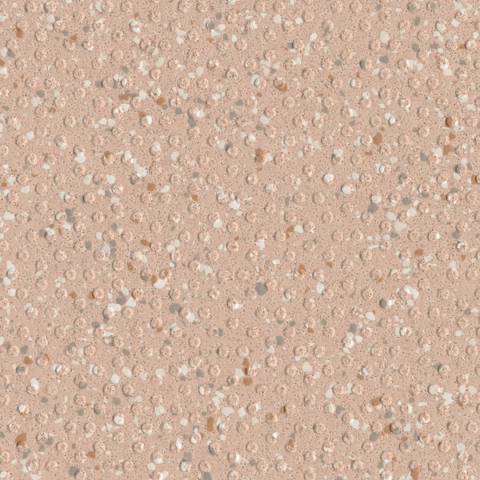 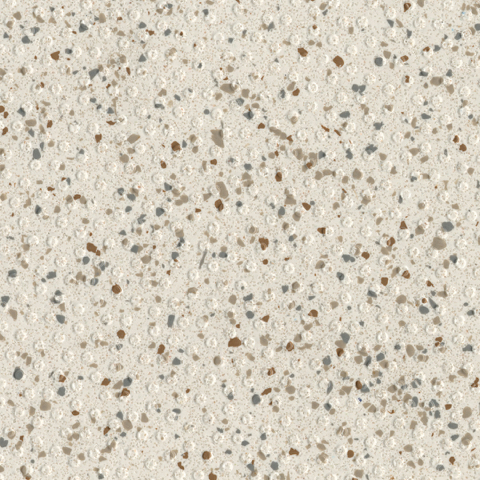 With a supremely clear and high clarity decoration, a blend of subtle colourways, colour complementary natural recycled aggregates and chip colours, the benchmark is now set. 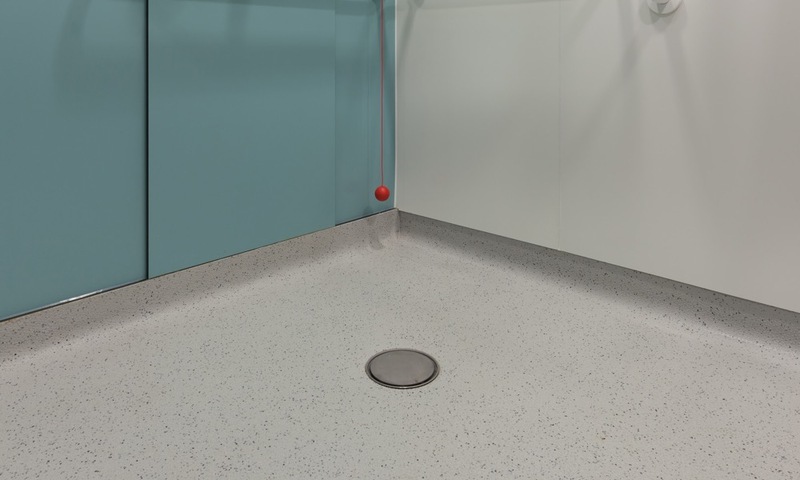 Add in the all important 36+ Pendulum wet test result as is expected with all Polysafe products to guarantee sustainable slip resistance for the life of the floor and here is a product completely fit for purpose. 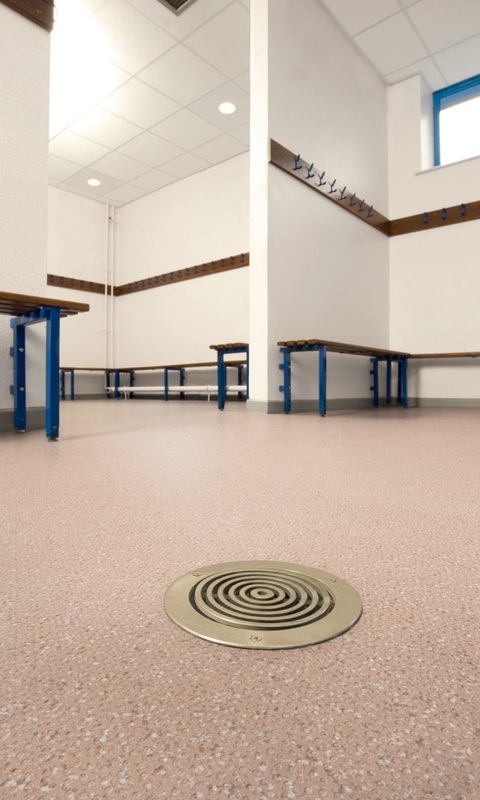 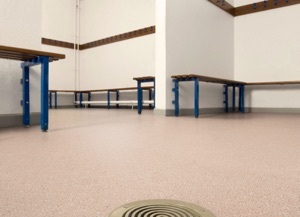 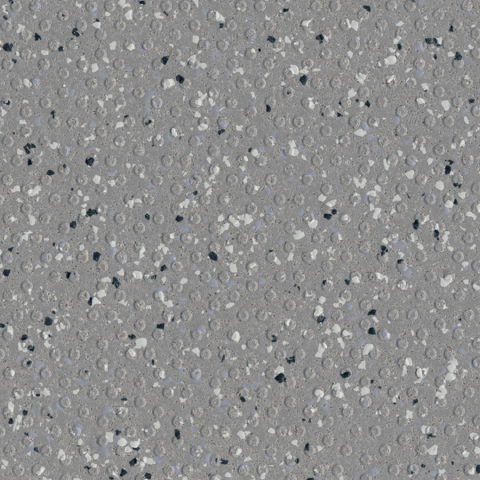 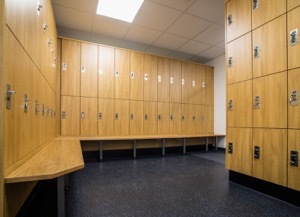 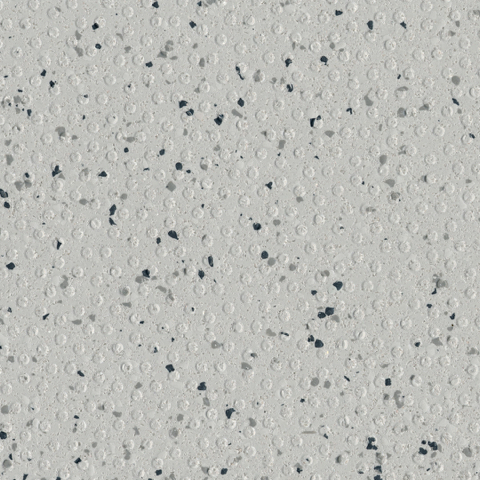 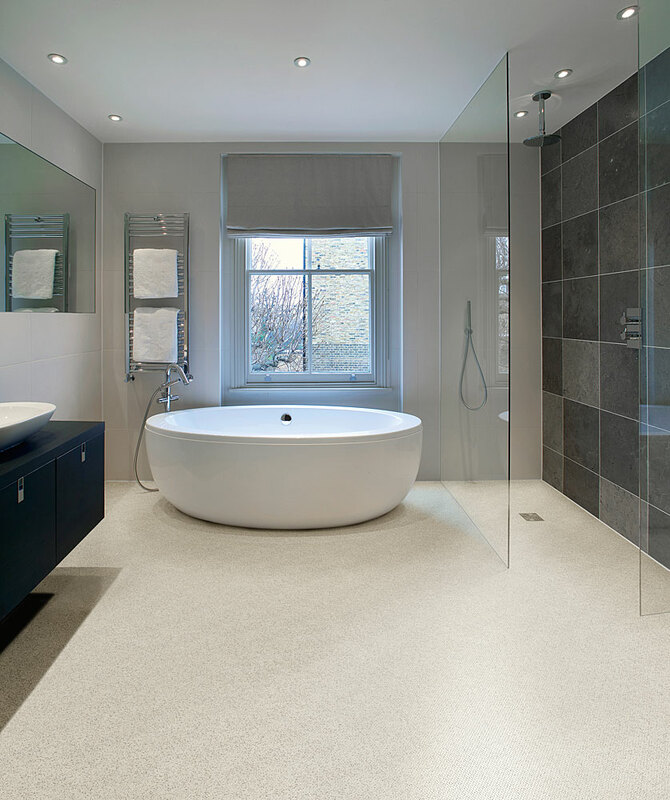 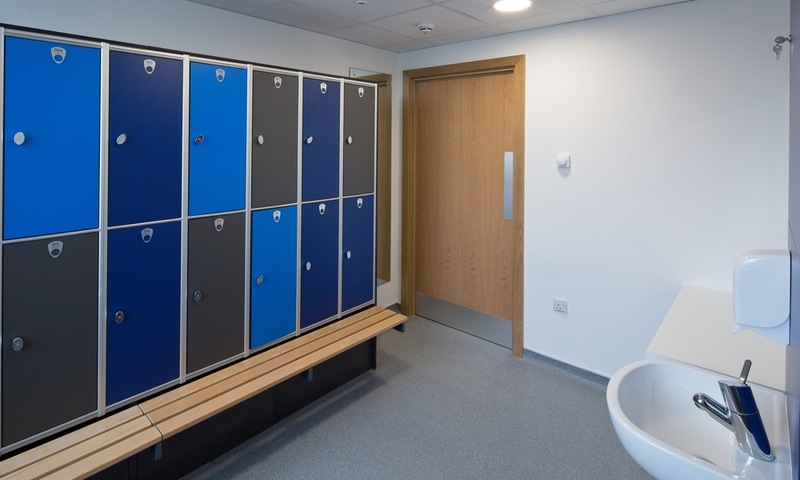 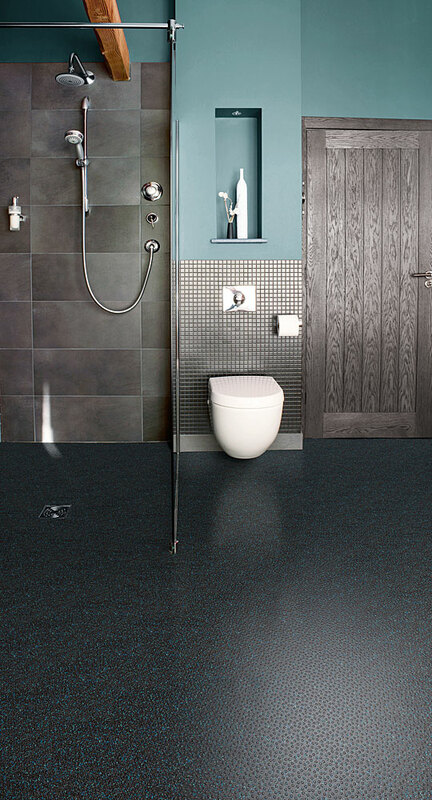 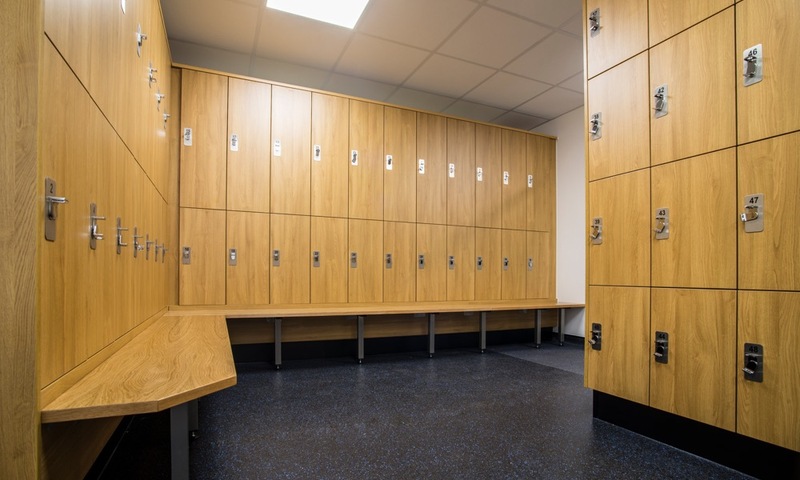 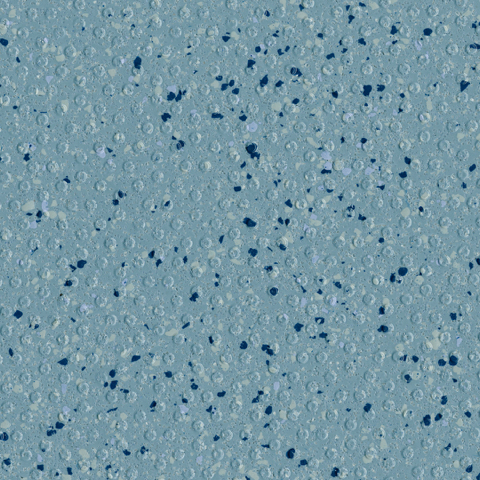 Available in 8 aqueous and subtle colours, this carborundum-free safety flooring range features slip resistant particles in the vinyl and a raised pimple emboss for added grip and underfoot safety, to create a safe yet attractive interior in commercial or residential areas. 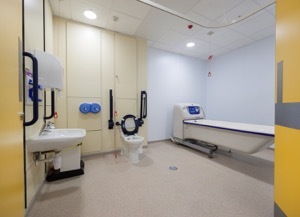 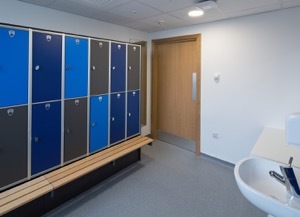 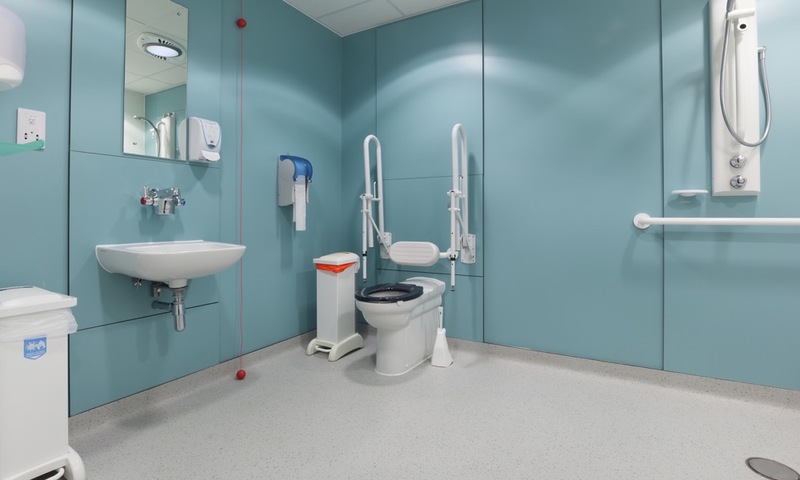 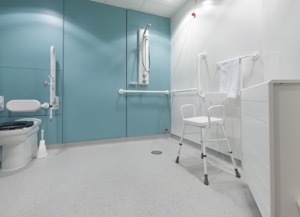 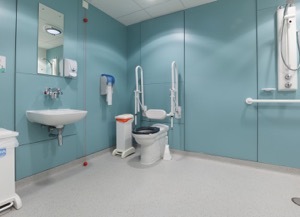 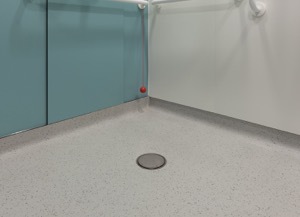 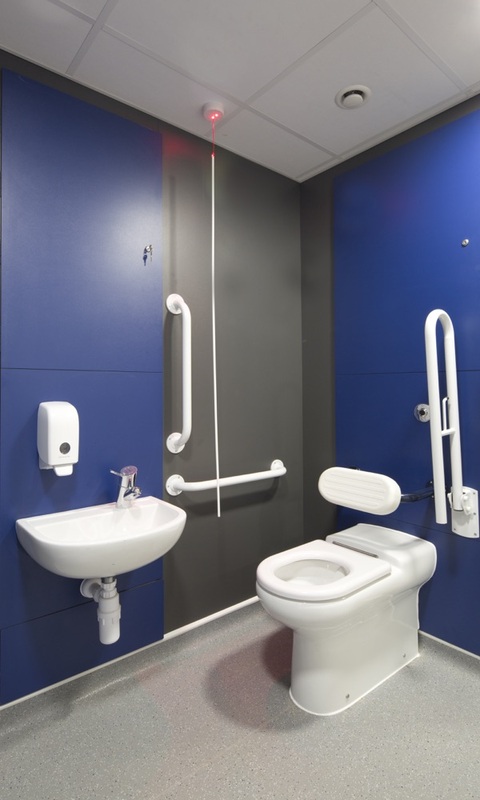 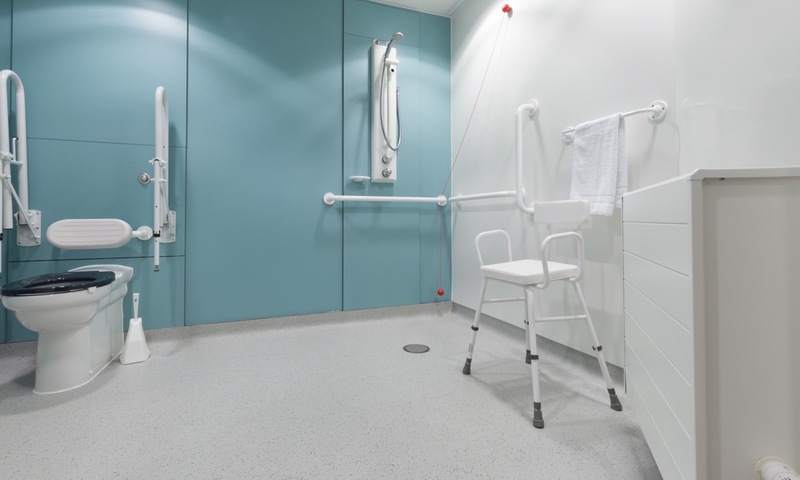 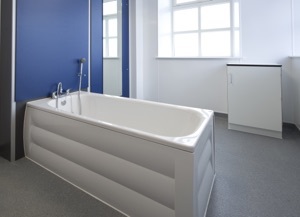 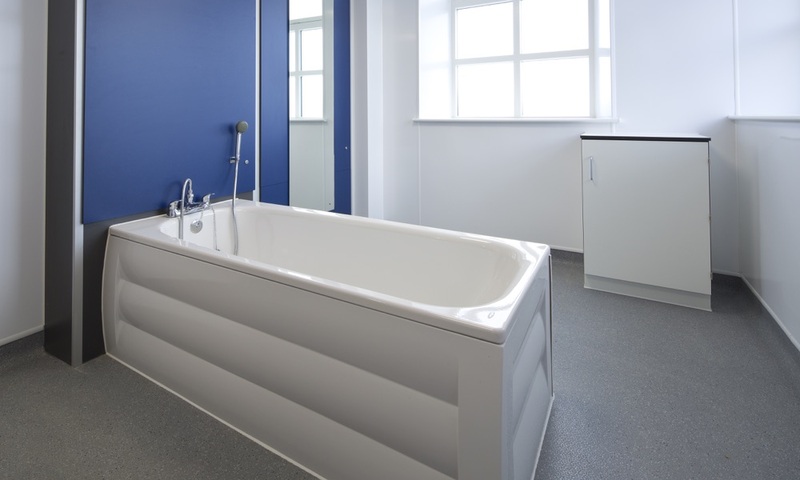 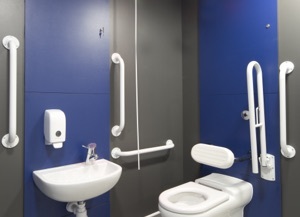 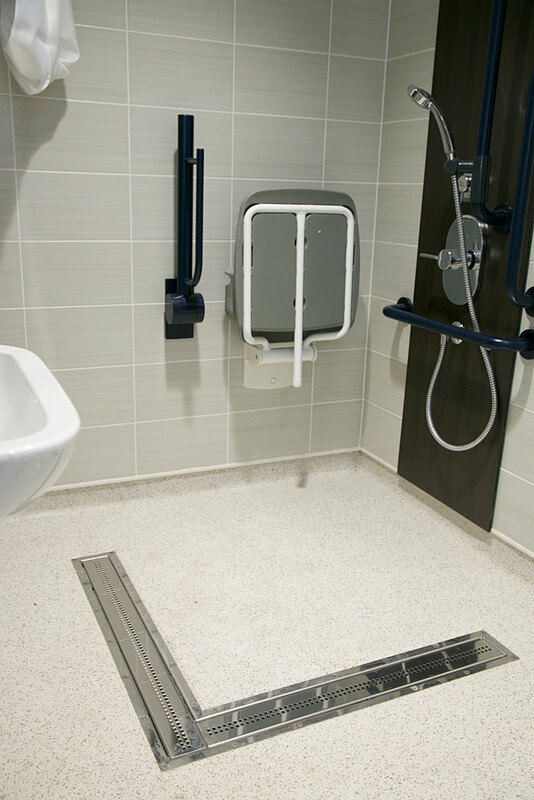 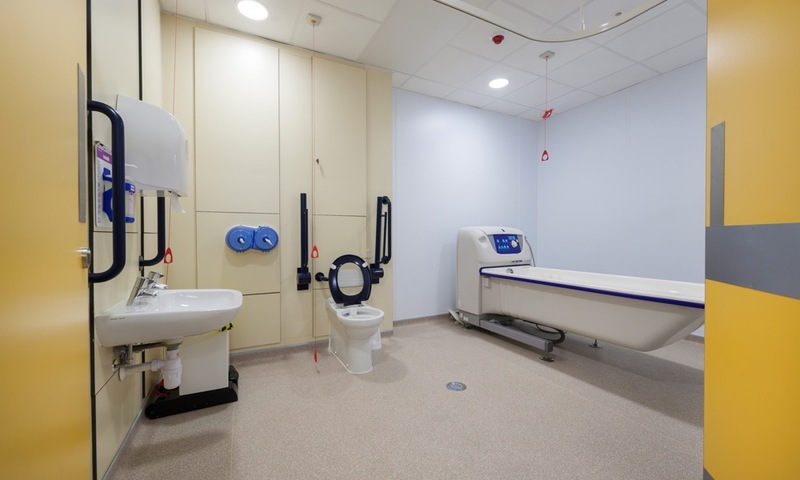 Colours lend themselves for use in disabled adaptations where a less institutional looking but still fully performing safety floor are the key requirements. 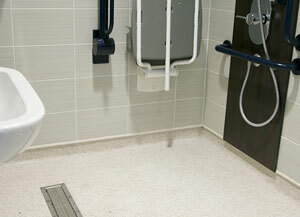 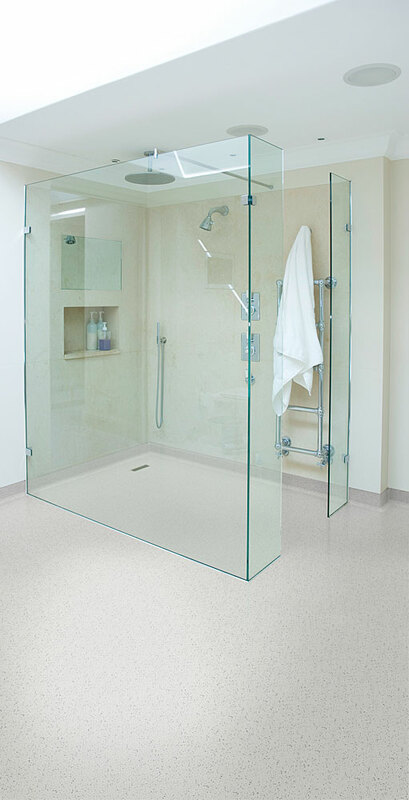 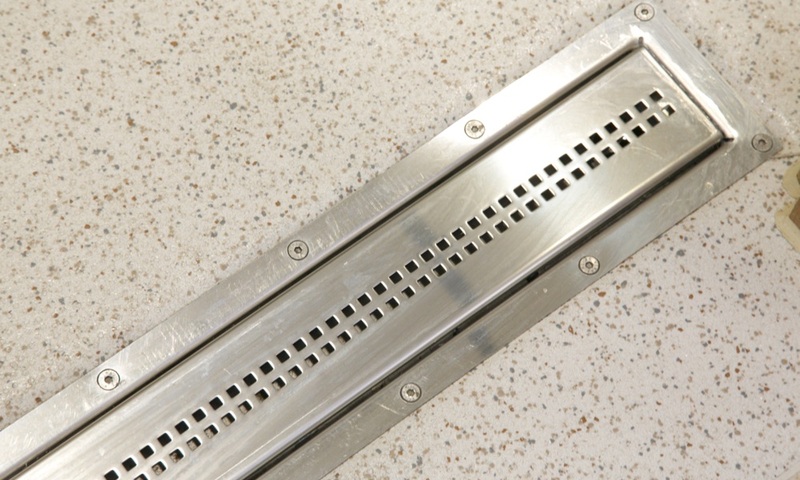 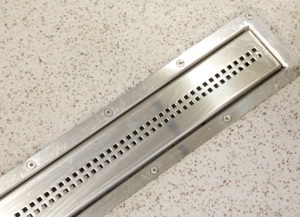 Suitability in both heavy commercial and social housing barefoot areas is ensured.